Weekend at Bernie’s or Weakend of Osama / Usama… Whatever? UBL’s body washes ashore near Goa India ( warning extremely graphic ) via Before It’s News. Just remember, bones will still present freezer damage after a float. 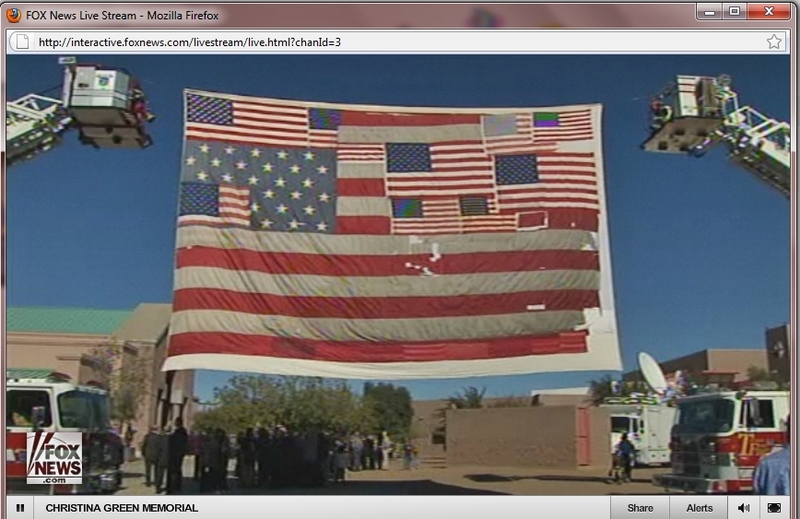 Thanks to Fox News streaming video and a screen capture. They explode ductos of PEMEX in San Martin Texmelucan where 10 deaths are currently confirmed via the municipal authorities. Mexican city devastated by pipeline blast; 27 die 6:42 pm CST. There is a generation rising up, one that will not be defined by its politics but one defined by its principles. A generation unwilling to just sit and watch as our country is transformed into something we didn’t ask for. We are that generation. We are Americans. WASHINGTON, D.C. — House Republican Leader John Boehner (R-OH) today released a new web video that highlights the evolution of “where are the jobs?” from party mantra to “the single most important question” Americans are concerned about. It has now been 20 months since President Obama signed the ‘stimulus’ into law amid promises it would create jobs ‘immediately’ and keep unemployment below eight percent. Since then, millions more Americans have lost their jobs and unemployment has topped 9.5 percent for 14 months in a row, the longest such stretch since the Great Depression. This video shows how Republicans have successfully made ‘where are the jobs?’ part of the national lexicon and turned it into a potent weapon against out-of-touch Washington Democrats on the most important issue Americans are concerned about. The video kicks off a weeklong effort by Republicans to ask the question Americans are asking – where are the jobs? – and further highlight Washington Democrats’ job-killing policies. Republicans will also continue to press for immediate enactment of the Pledge to America, a governing agenda that offers a new and better way to address the people’s priorities, starting with a clear plan to create jobs and end economic uncertainty. Arkansas Senator Blanche Lincoln’s Desperate Steps to November as She’s Tripped Up! This NRTPAC radio ad takes Blanche Lincoln to task for her support of President Obama’s wasteful “stimulus” bill. Hey Arkansans, do a search on her videos from the last few weeks… many are showing up on Spanish Video on Yahoo in English, hmm? Other states’ citizens, check your own candidates’ videos!